How long does unlocking by IMEI take? How do I connect to my new network carrier? 1. 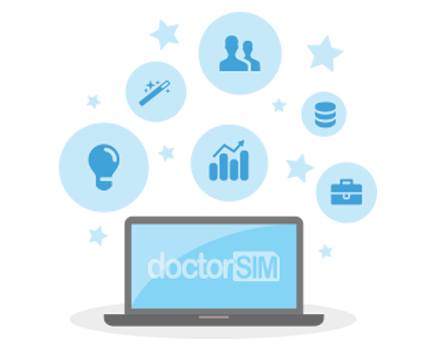 Obtain your unlocking code through doctorSIM here by simply selecting the Nokia model you want to unlock. 2. Insert SIM card of current network provider, turn on phone and enter PIN. To type the letter p, press the * (asterisk) key 3 times. To type the letter w, press the * (asterisk) key 4 times. To type the + symbol, press the * (asterisk) key 2 times. 4. SIM Restriction Off will appear on the screen and the phone will restart automatically.